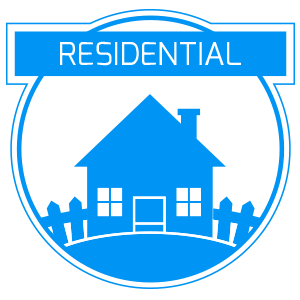 Did you know that in over 40 percent of all home robberies the point of entry is the front door? This statistic is just an indicator of how badly many home owners fail at securing their property against intruders – seeing as we’re talking about the primary entryway that should ideally be the hardest point for thieves to crack but has instead become the entryway of choice for them.Orlando Local Lock And Locksmith is a professional locksmith in Orlando, FL area that you can turn to if you want heightened security at your home or business property. We can set you up with high-security locks that are very resistant to external manipulation and have impossible-to-duplicate keys. 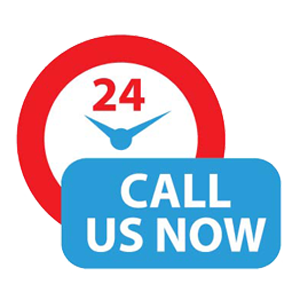 Aside from acting as security experts, you can contact us for lightning-quick assistance whenever you have a regular lock-related problem or request. We can repair your locking systems, make you new keys and handle lock outs. 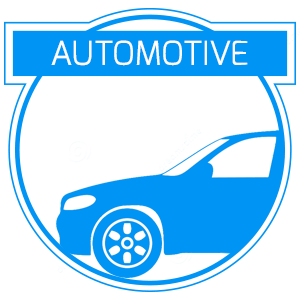 We are you’re a one-stop source for home, automotive, and business locksmithing needs. Grade 3:These can be used inside your home or business property for securing low-risk items or areas. These types of locks are generally very cheap. Re-key locks individually:We can make your old keys obsolete by replacing the inner mechanism of your locking systems individually, so that they will work with a new set of keys. 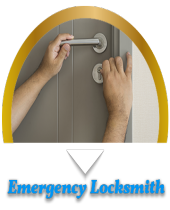 Orlando Local Lock And Locksmith has been in business in Orlando, FL for close to a decade. 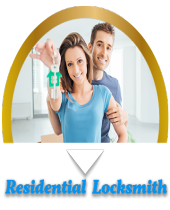 Our service is very popular with the community and we are known as a dependable, reliable locksmith that residents can contact during times of lock-related trouble. We endeavor to provide a high level of workmanship for our customers and we only carry the best products in the market. 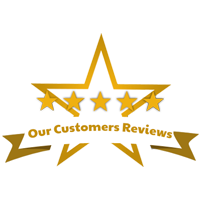 Our team is well-trained, polite, and professional. We aren’t in this to make a quick buck. 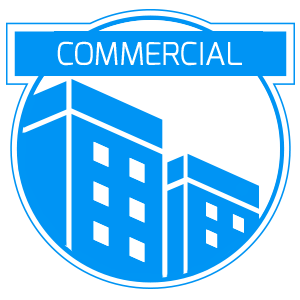 Instead, we want to exceed our customer’s expectations and build a long-term, mutually beneficial relationship with them. 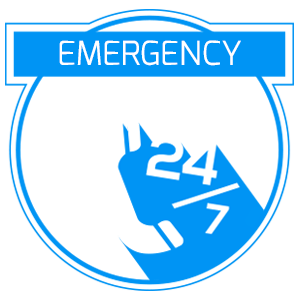 You can rely on our service to be there when you need it the most; we are available all day, every day (including major holidays) and we don’t charge extra for emergency services. 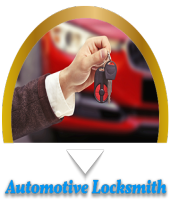 Why Pick Orlando Local Lock And Locksmith to Be Your Go-To Locksmith? Easy On Your Wallet:Our services are priced very affordably and we have locks for budgets big and small. We won’t overcharge you during emergencies or if you need night work done.